“The death of the father of the Cuban Revolution marks the last chapter of an icon of the revolution. The dictator, Fidel Castro has died at the age of 90. 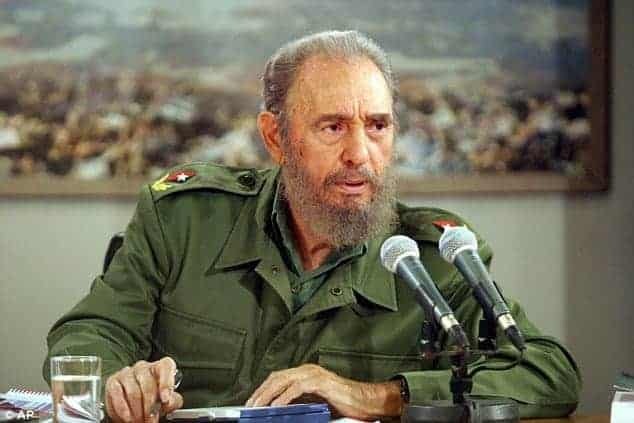 It is, for a lot of people, a page of history that is turning, with his death.” Here at French Notes, we have a sample opinion question on Fidel Castro, you will receive a sample opinion question written in both French and English with a guide to grammatical constructions used, plus a list of words to help you craft your own written piece.